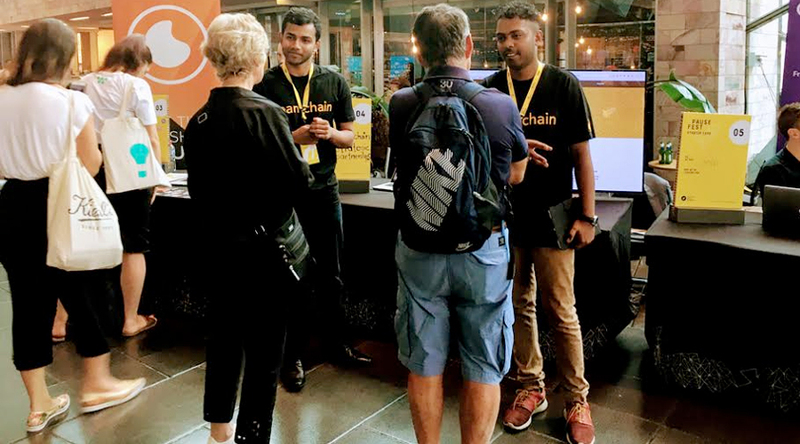 It was an exciting day for the blockHQ team at the “Pausefest 2018 -startup expo”. In alignment with this year’s theme, Teamchain and its service desk capabilities provided a “different perspective” to the nature of facility management, and work overall. We are most appreciative of the feedback received and humbled by the interest shown by the attendees and other industry experts engaging with our representatives at pausefest.